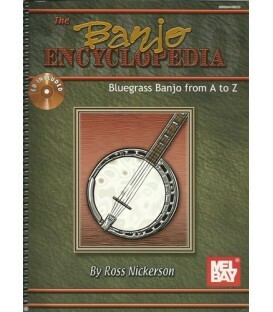 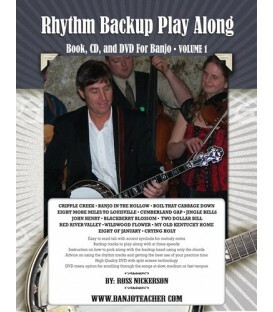 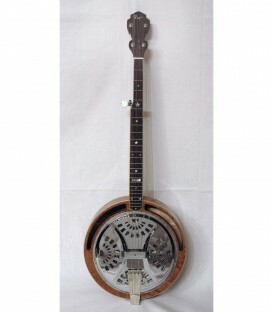 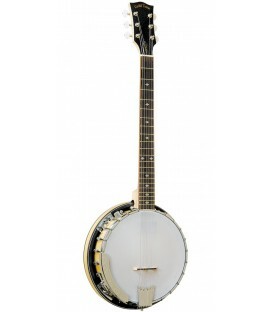 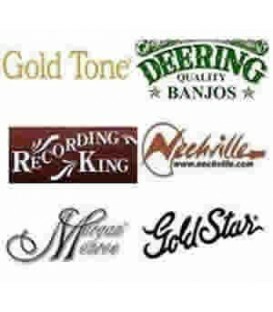 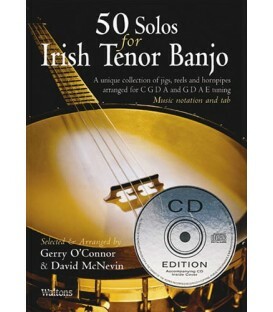 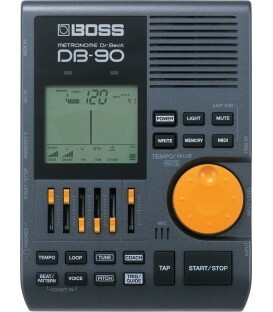 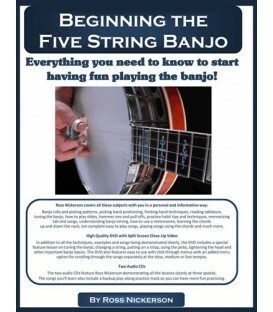 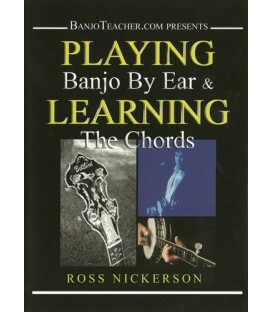 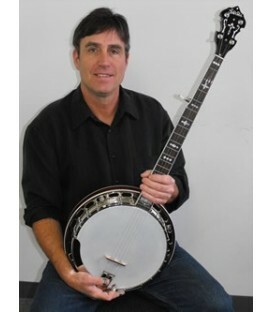 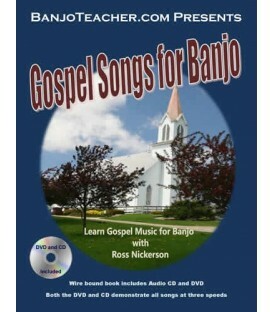 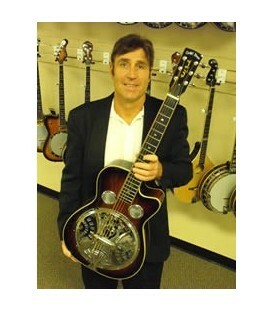 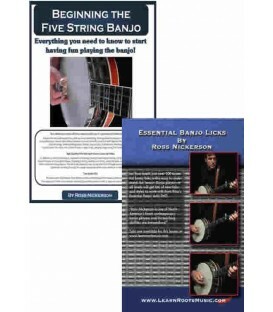 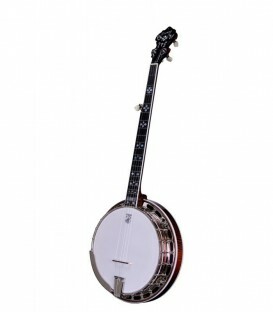 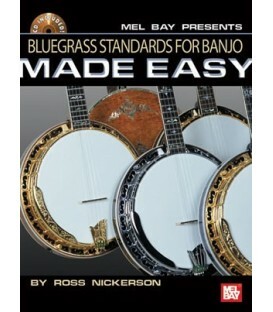 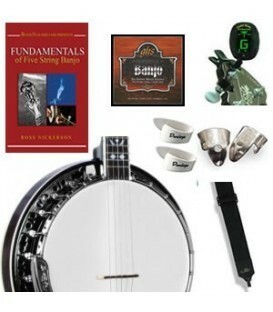 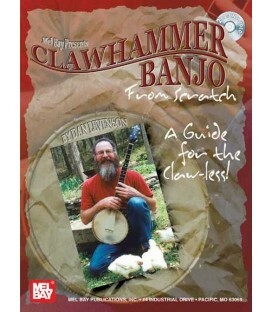 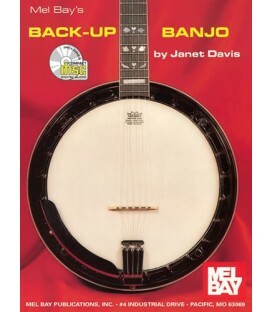 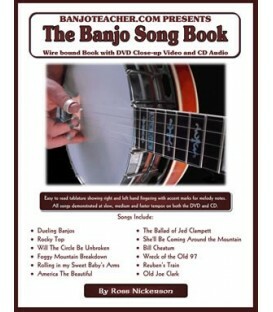 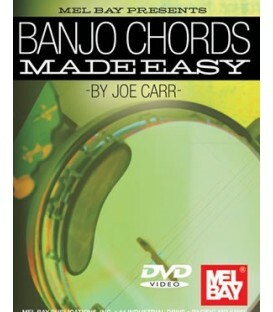 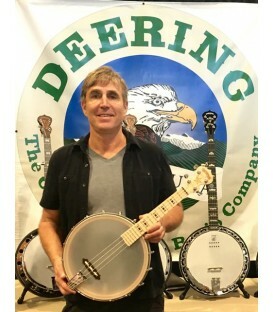 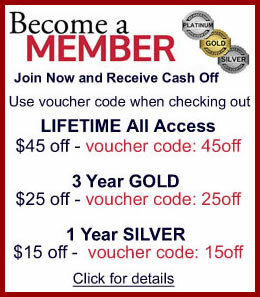 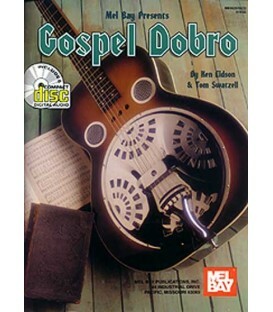 Practicing your banjo quieter and more often without disturbing anyone! 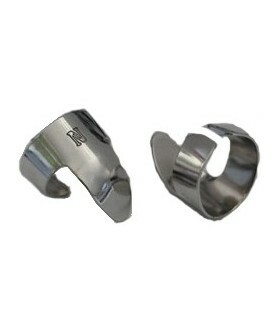 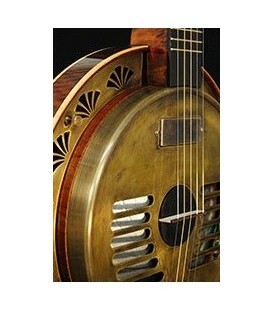 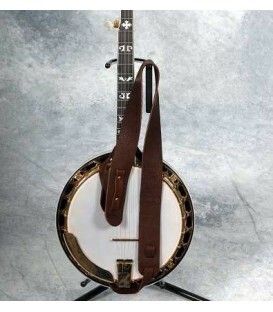 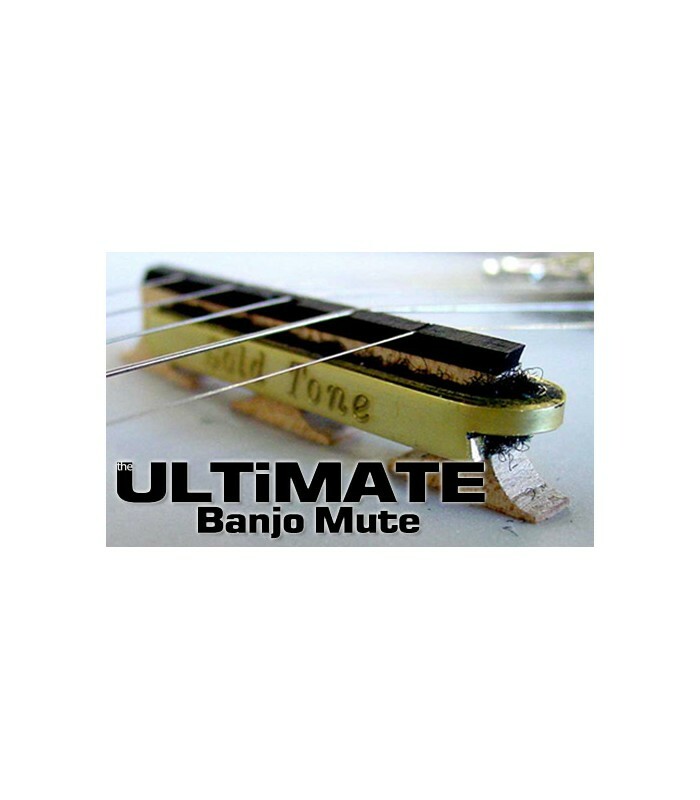 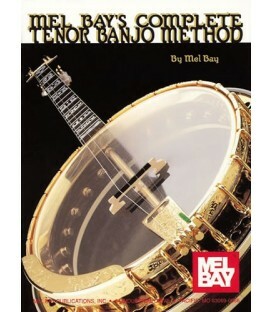 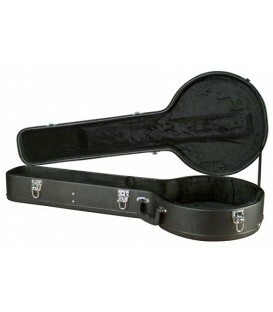 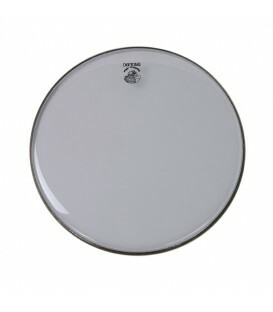 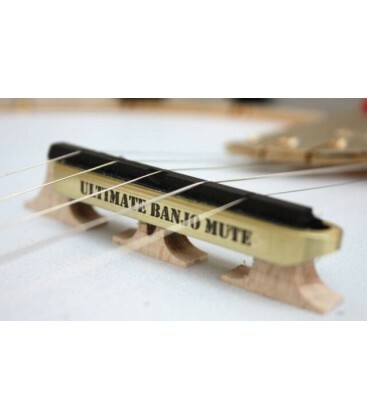 The Ultimate Banjo Mute cures the problem of your banjo being too loud and provides a quiet, sustaining tone. 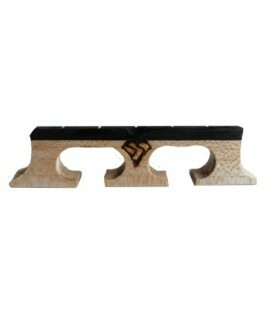 It is easy to take on and off and always stays tight on the bridge. 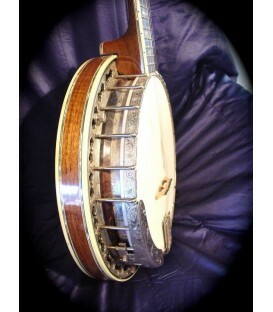 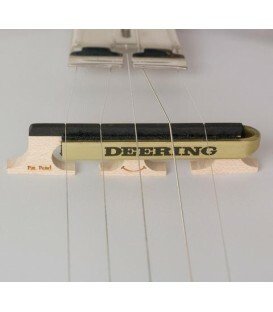 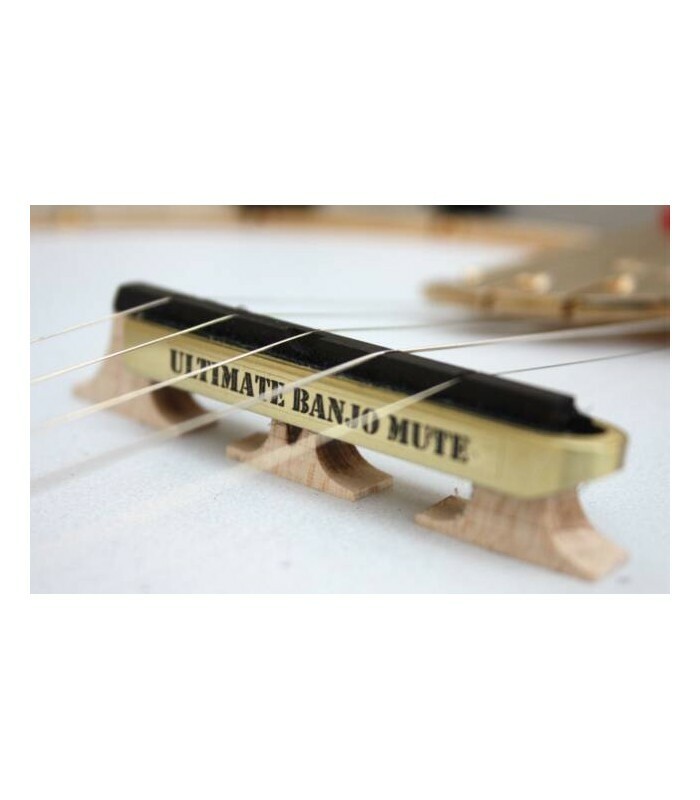 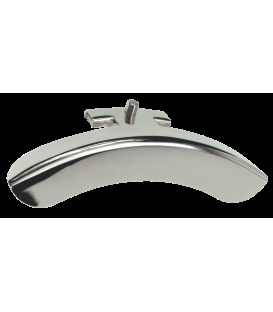 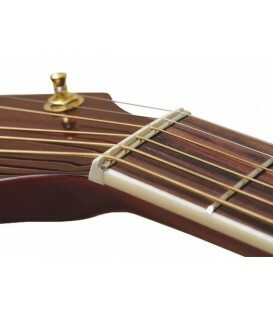 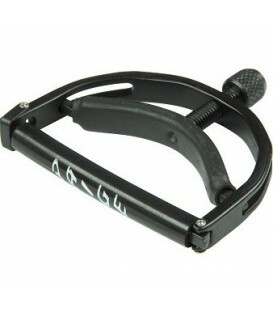 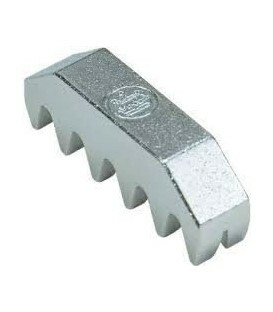 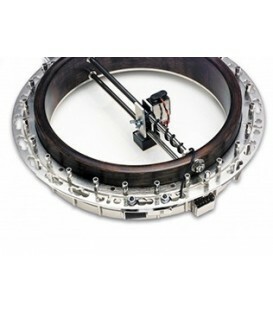 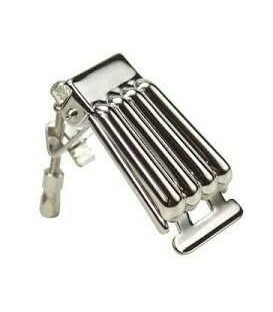 The ultimate banjo mute bridge is adjustable for all bridge widths and will not vibrate loose. 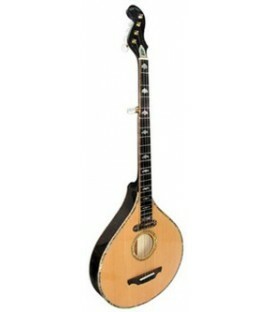 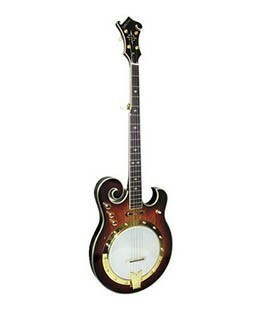 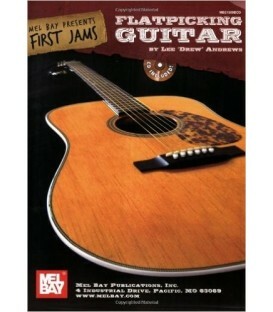 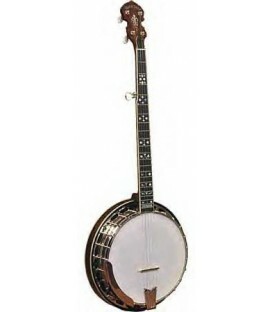 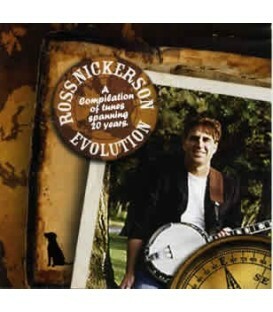 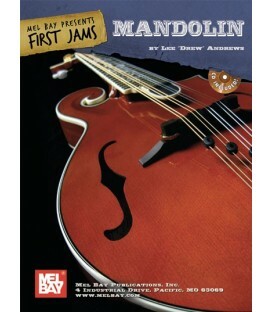 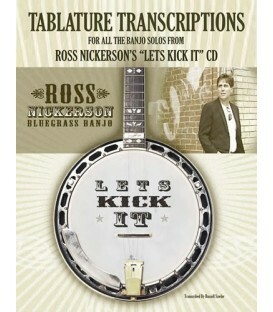 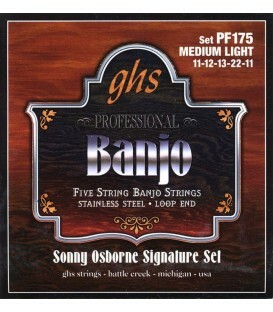 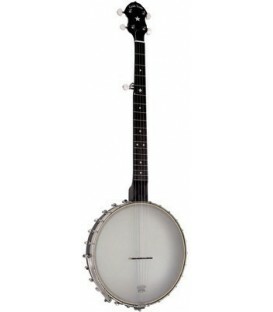 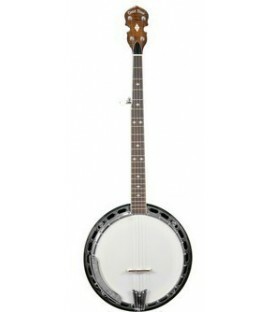 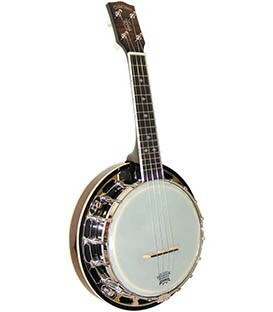 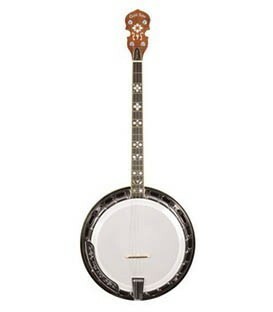 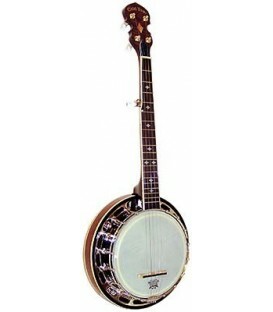 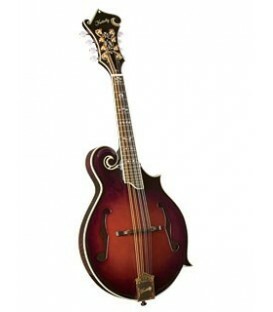 It fits four, five & six string banjos and slides right across the bridge under the strings. 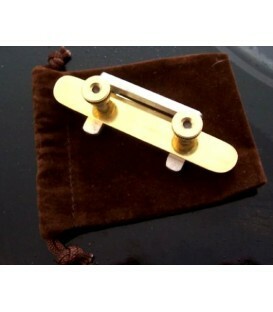 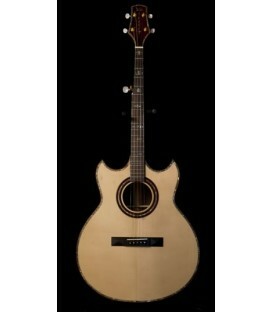 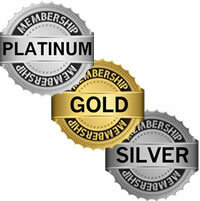 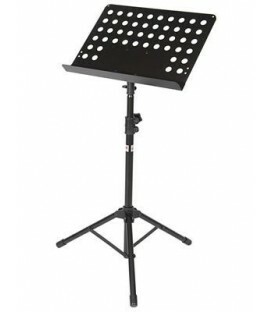 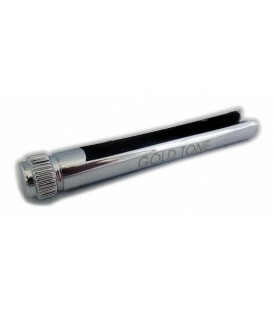 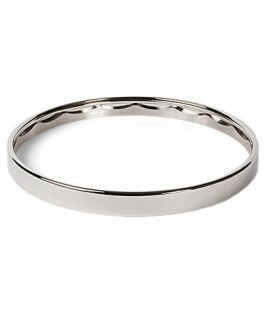 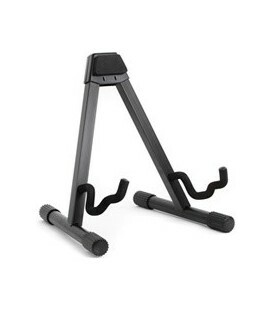 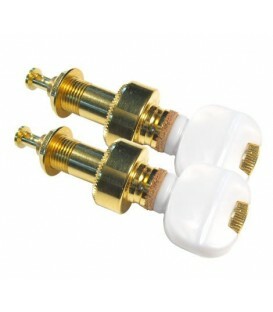 It will not hinder right hand picking position and is made from lacquered brass. 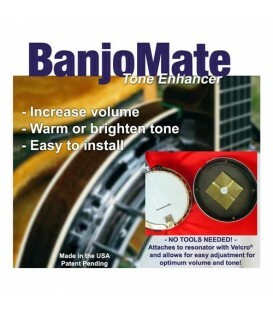 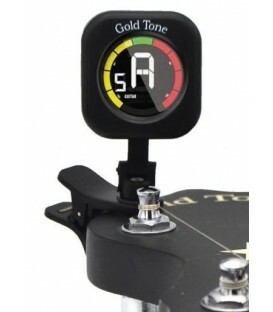 Very pleased with the banjo mute , would highly recommend this product. I couldnt believe the mute worked so well... as I live in an apartment complex. 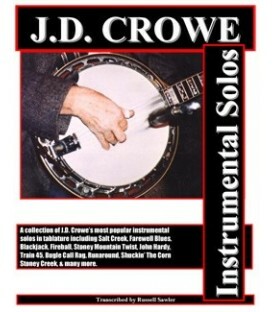 Even with the mute the banjo kept a fantastic tone. 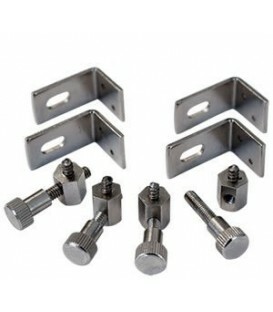 I have received the package a couple of days ago, which was very fast and all is safe - thanks for the goodies, especially for sturdy packaging! 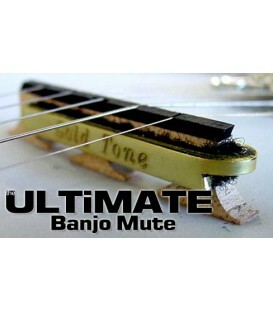 All I can say is the banjo mute exceeded my best expectations - it's amazing!